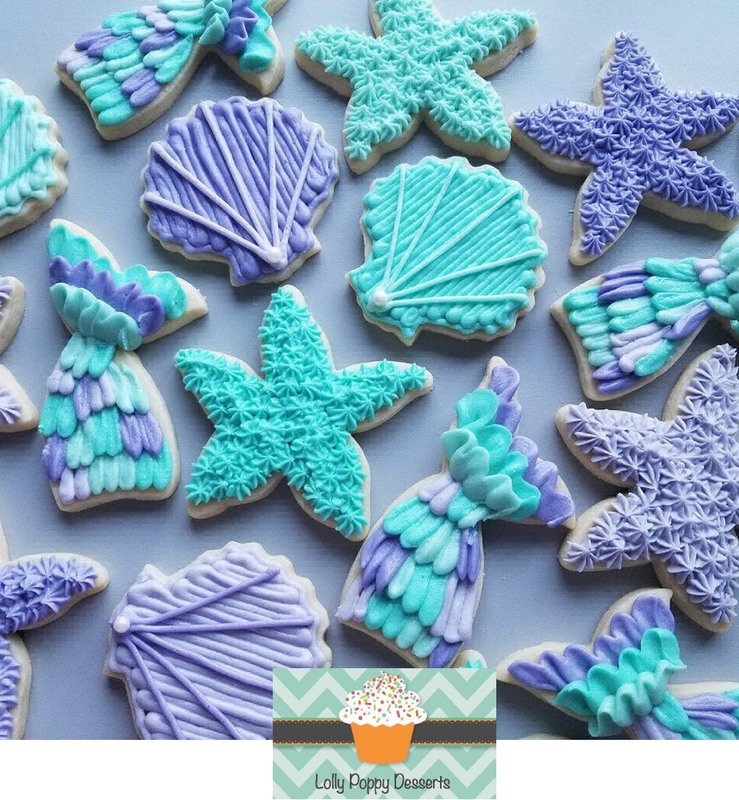 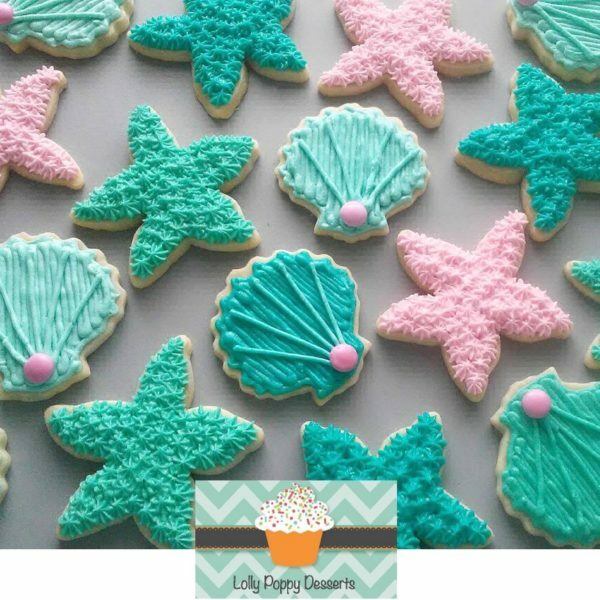 Use our seashell cookie cutter to serve dozens of frosted seashell cookies on a tray of sand (raw sugar) at your next beach party or wedding. 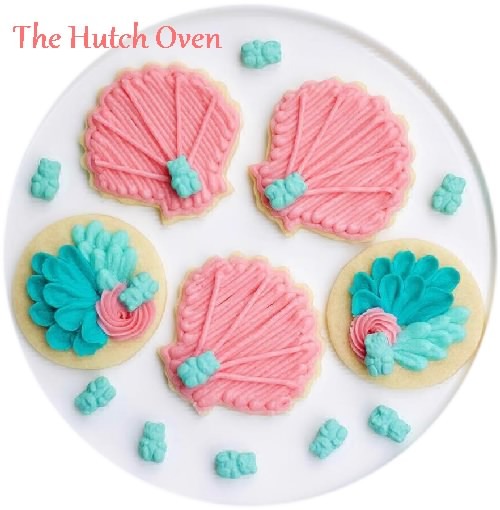 Bake a batch of conch shell sandwiches for a tea party. 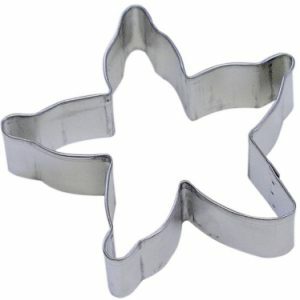 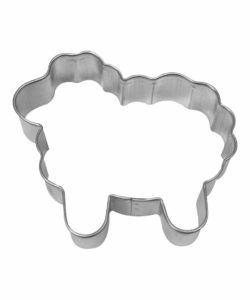 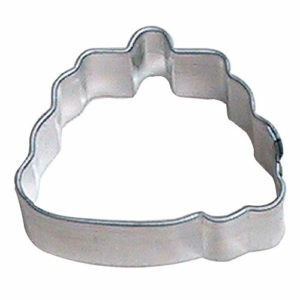 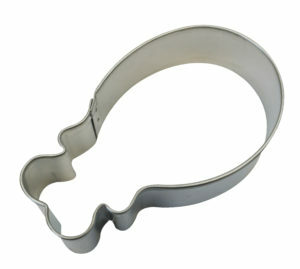 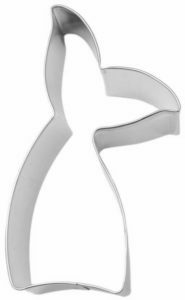 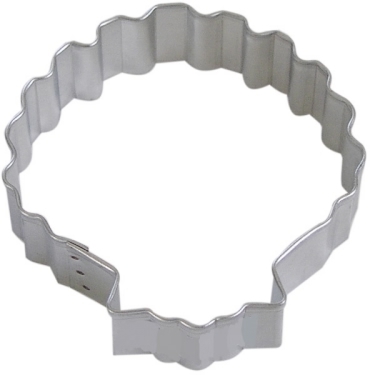 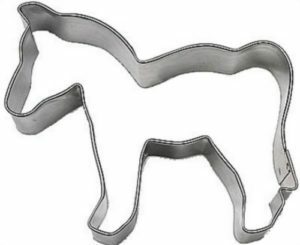 Decorate cookies for a retirement party using any one of our nautical cookie cutters. 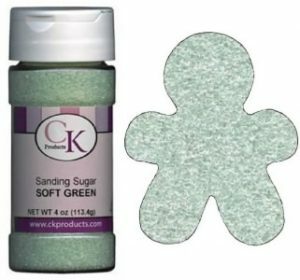 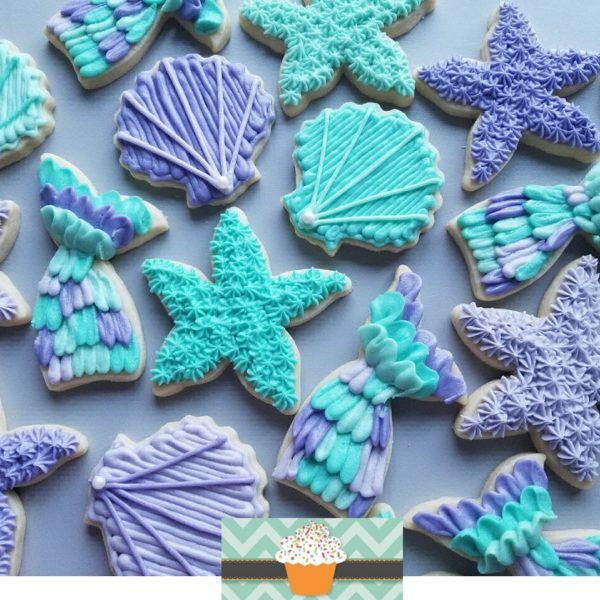 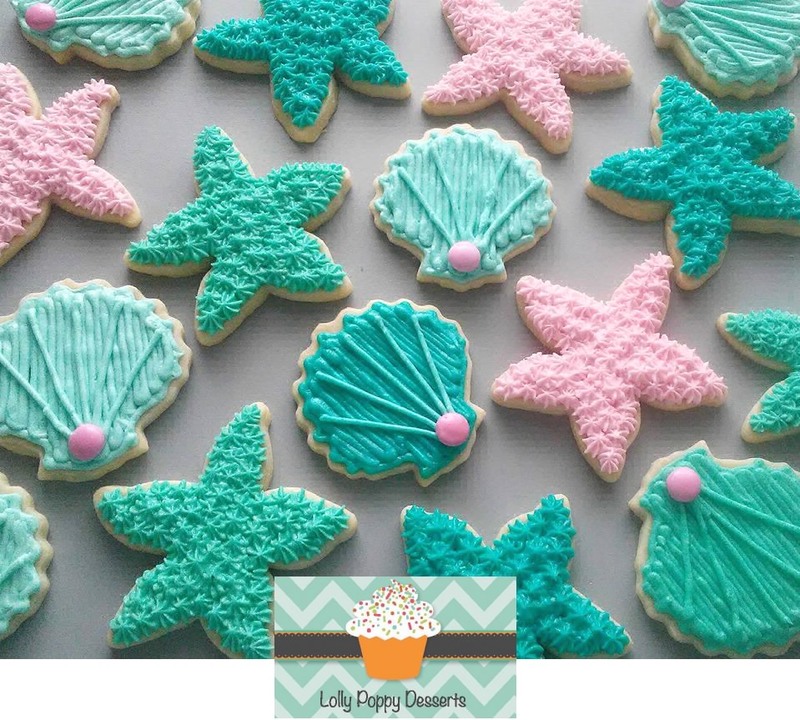 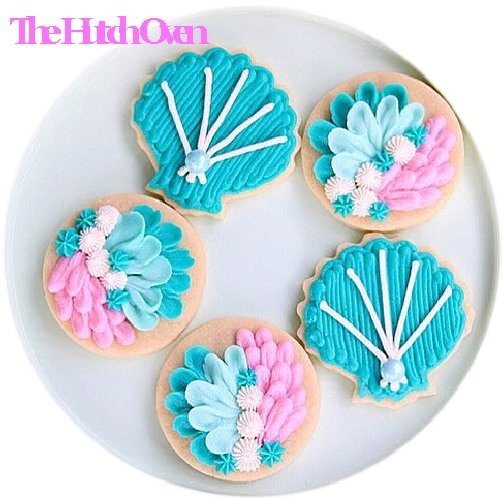 Sprinkle with sanding sugars to create a shimmer on the seashell cookies.